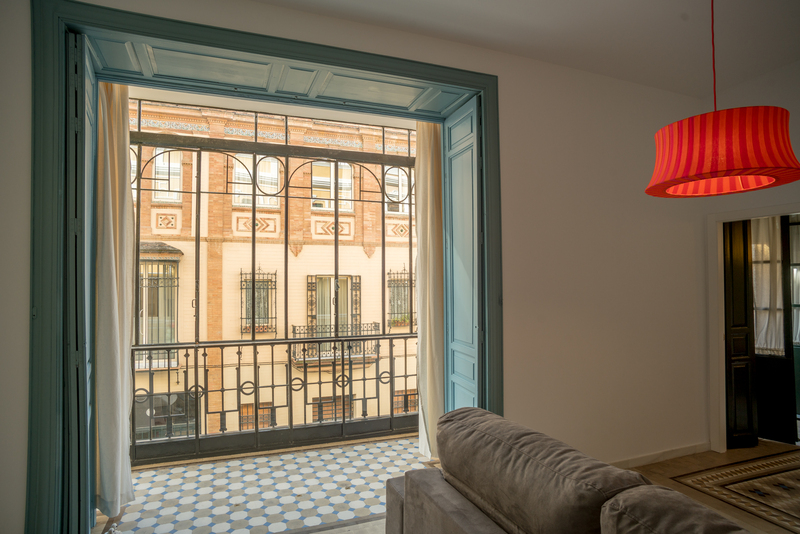 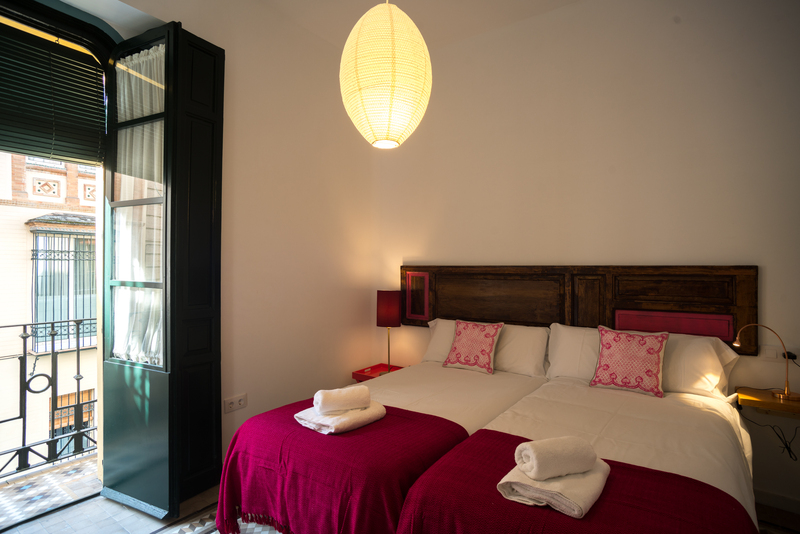 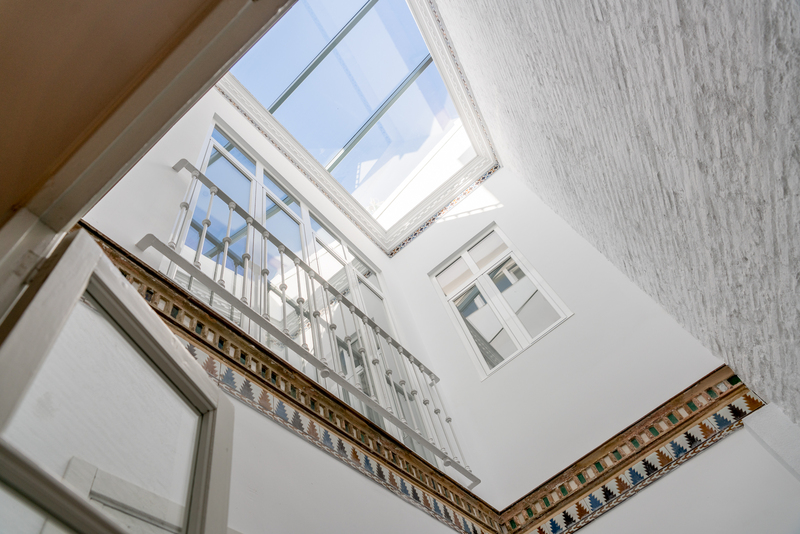 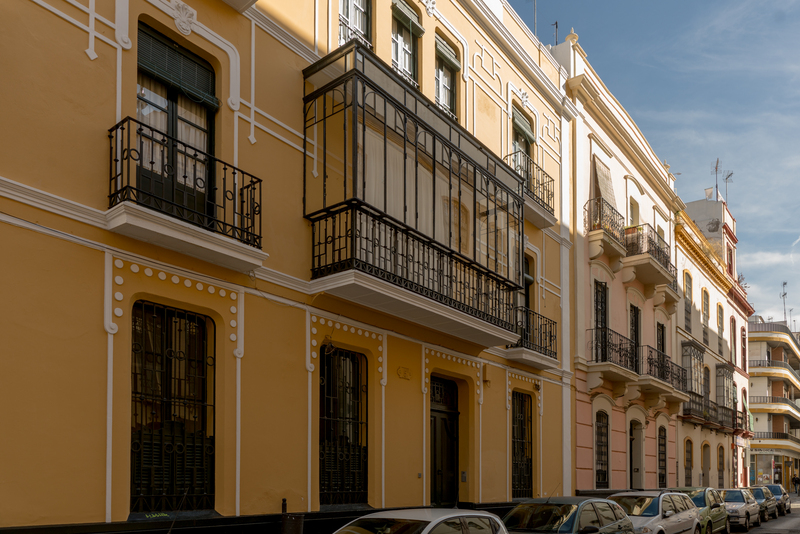 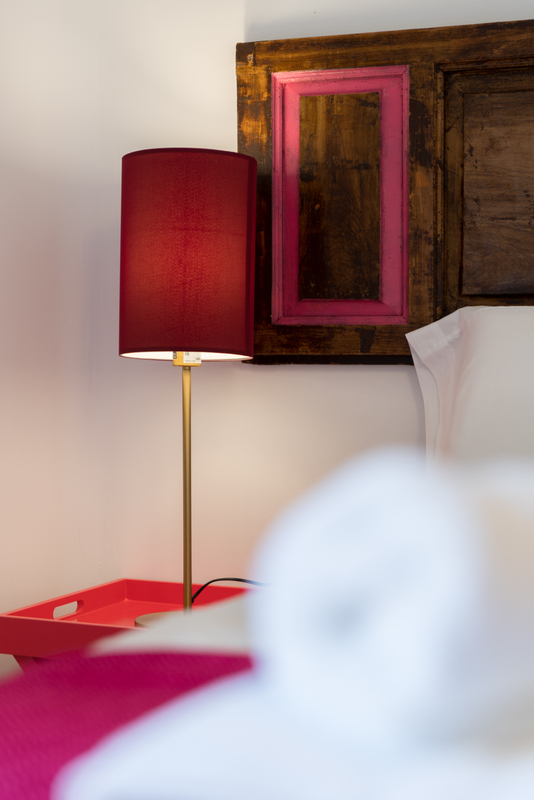 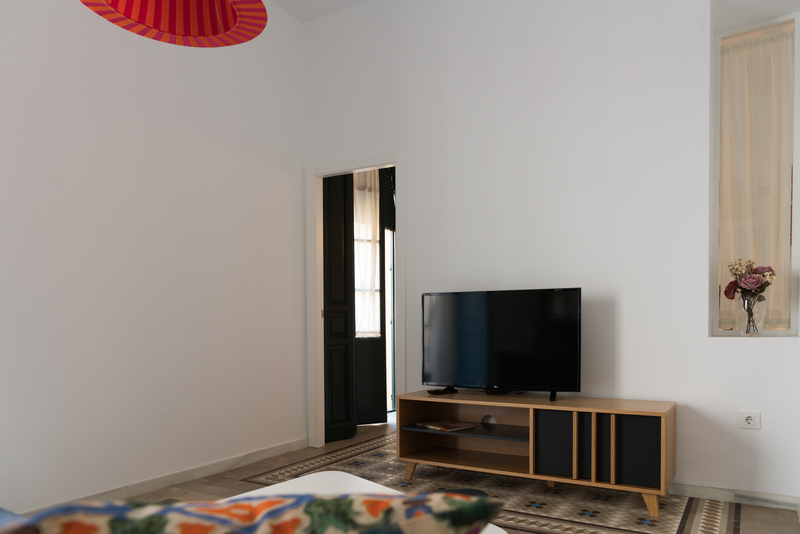 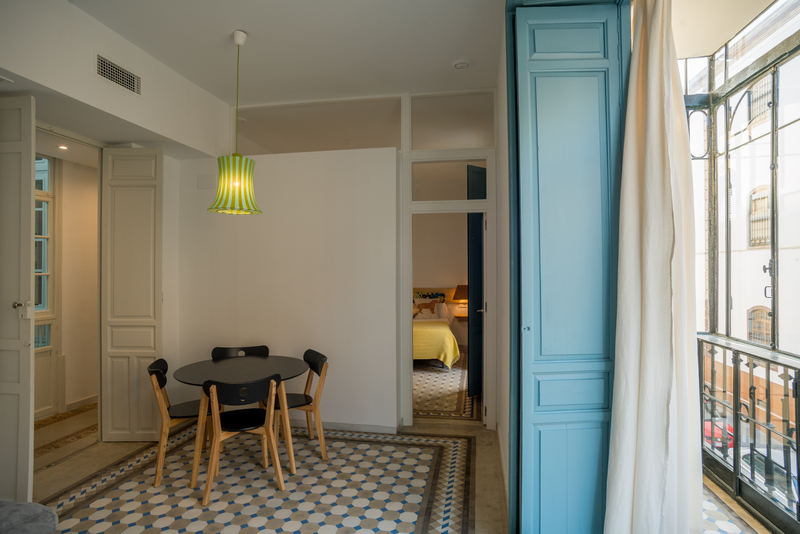 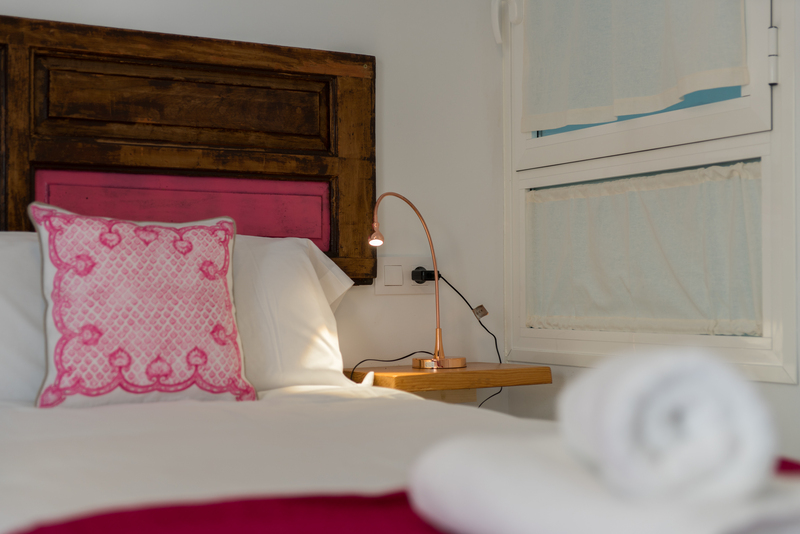 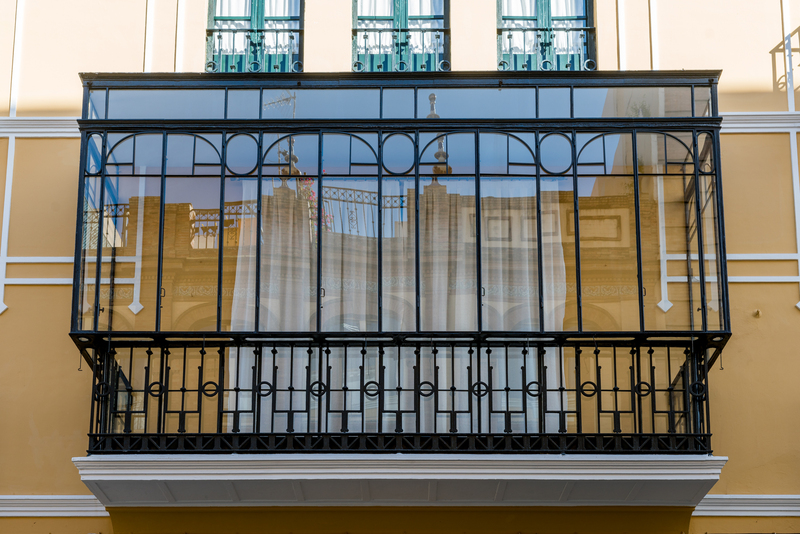 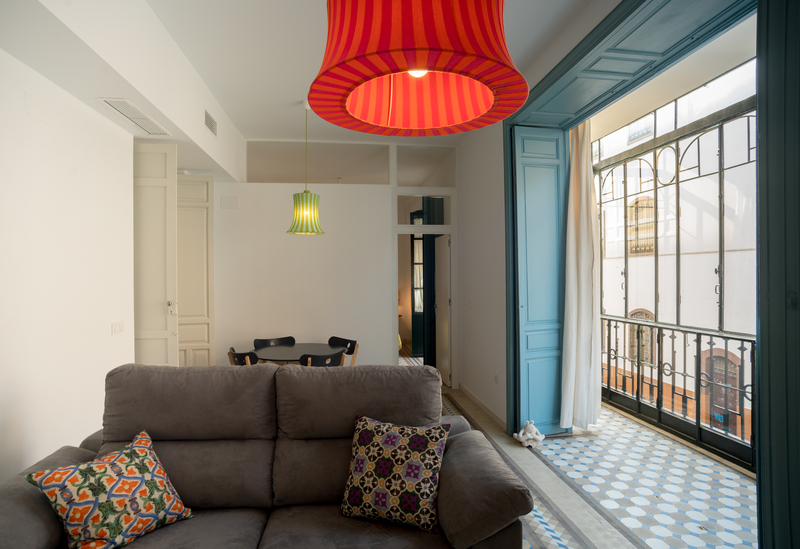 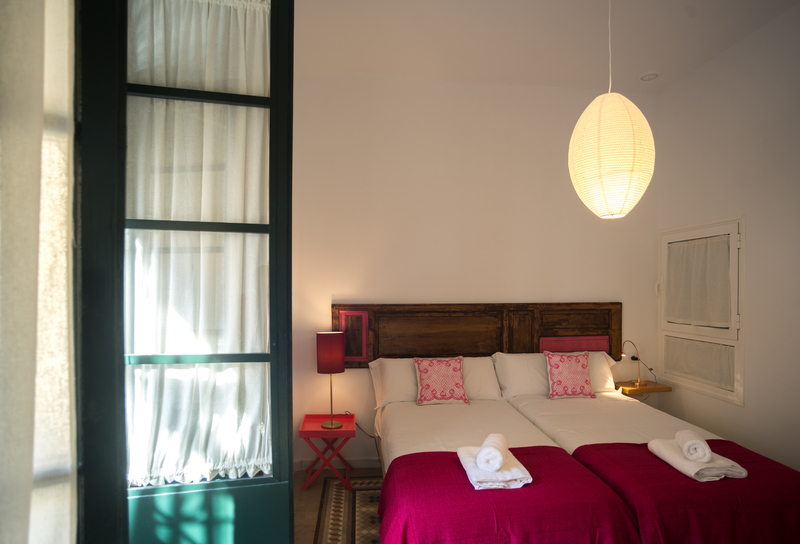 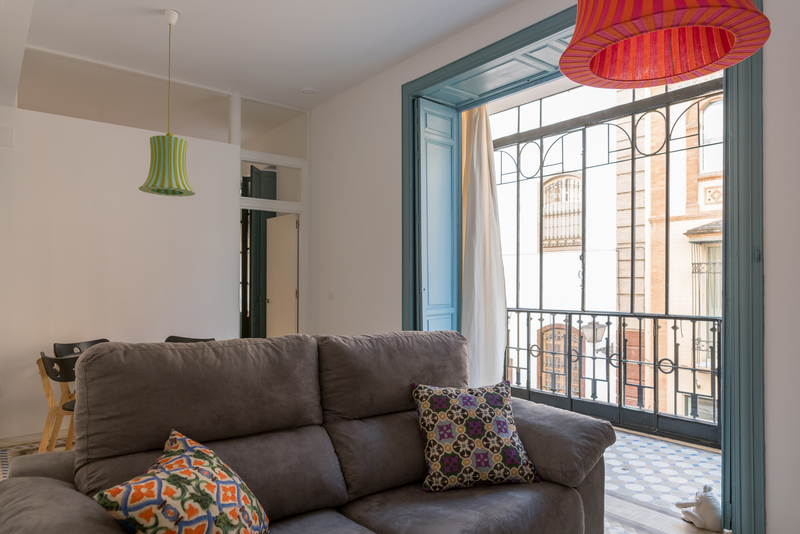 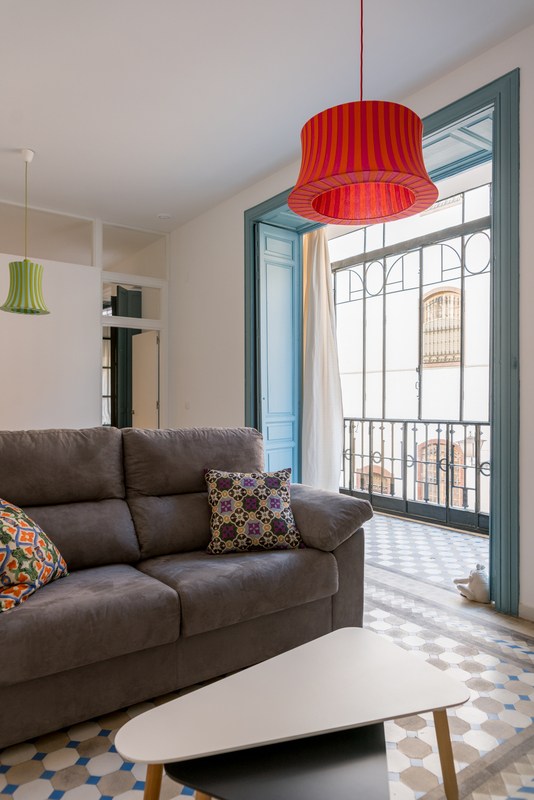 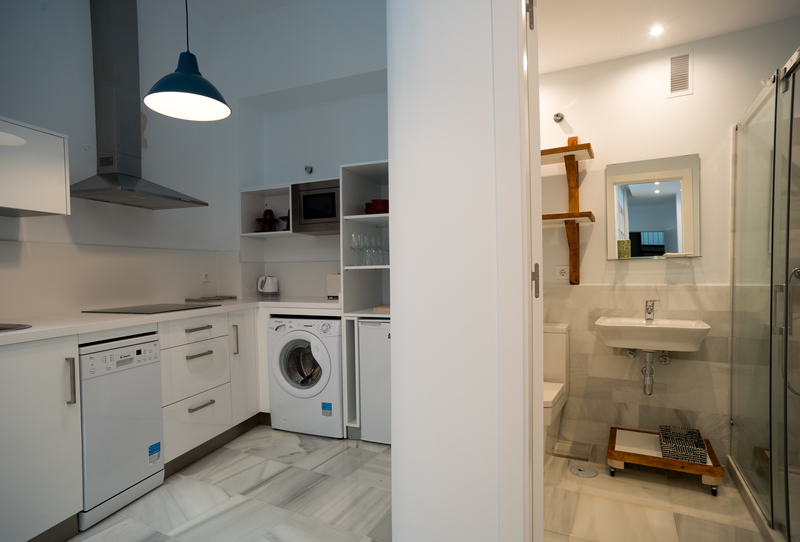 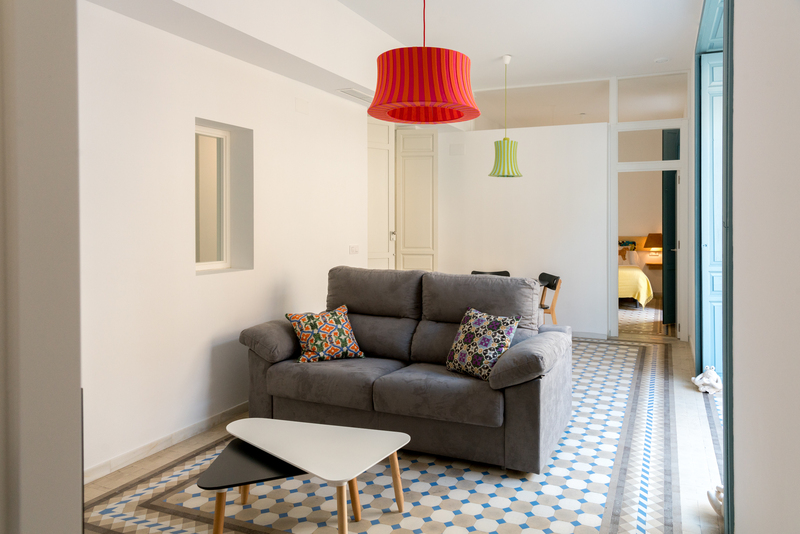 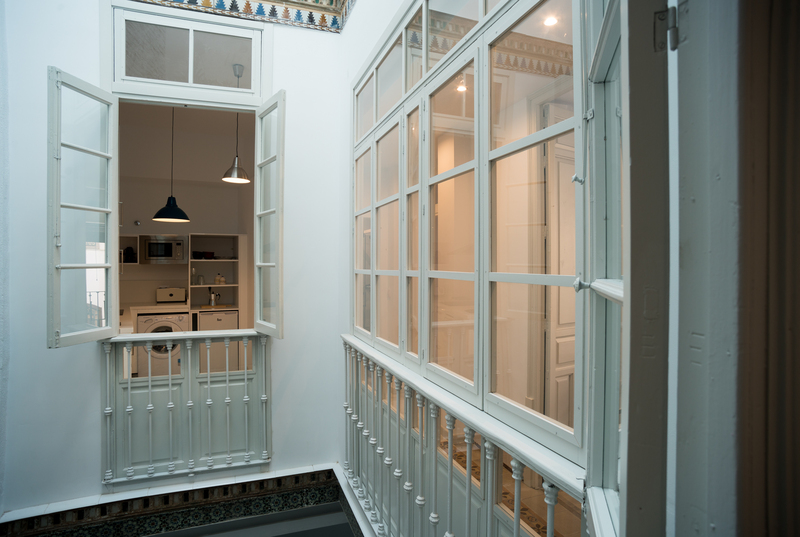 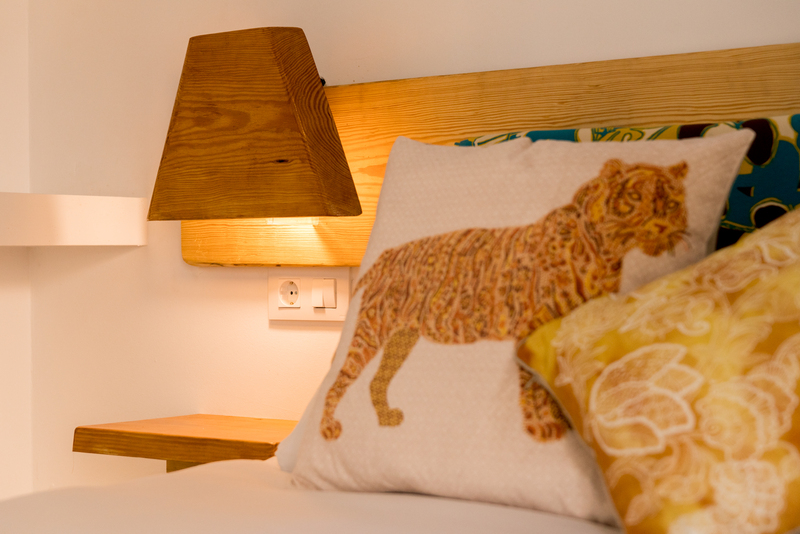 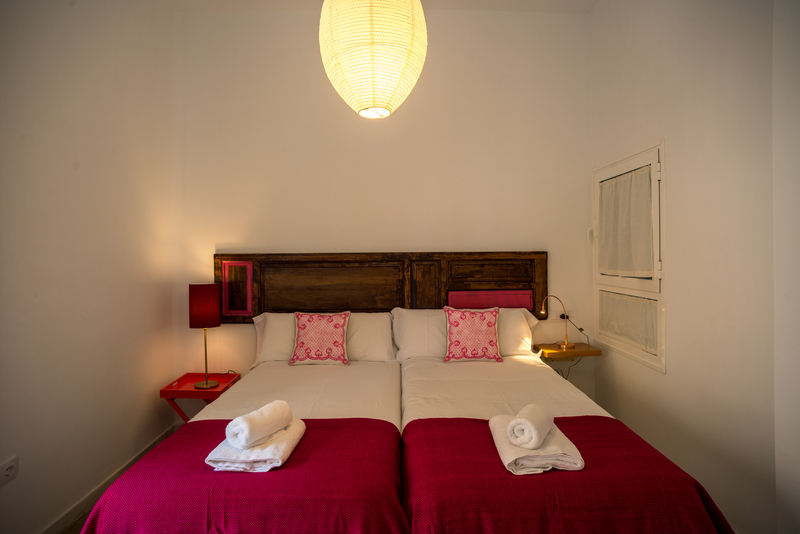 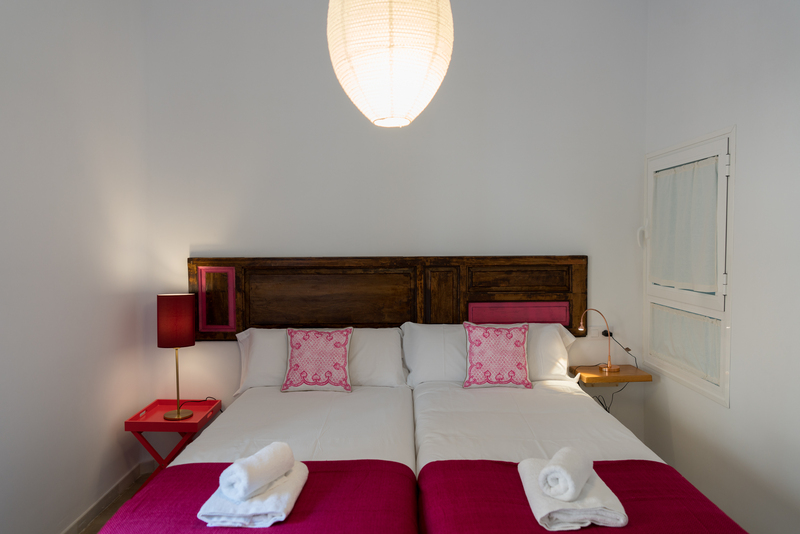 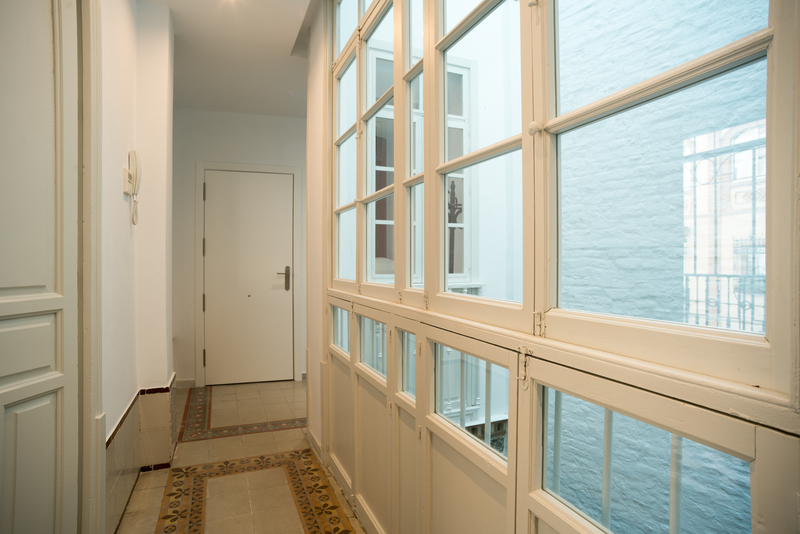 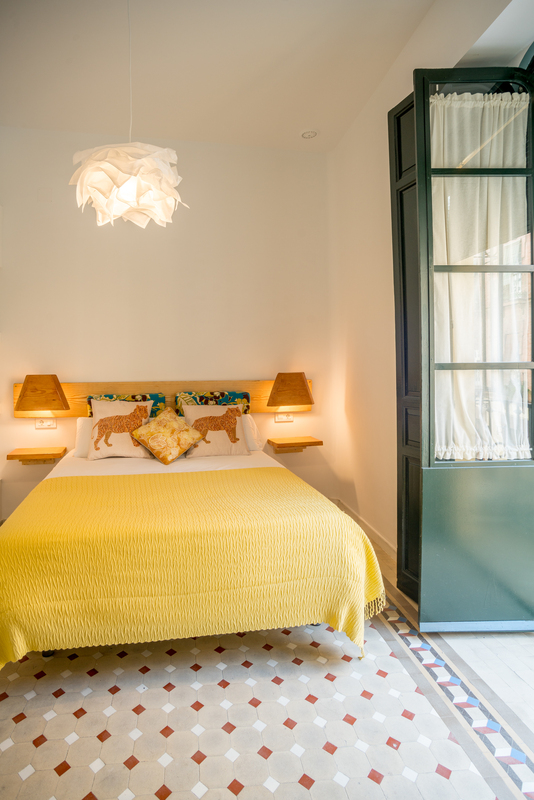 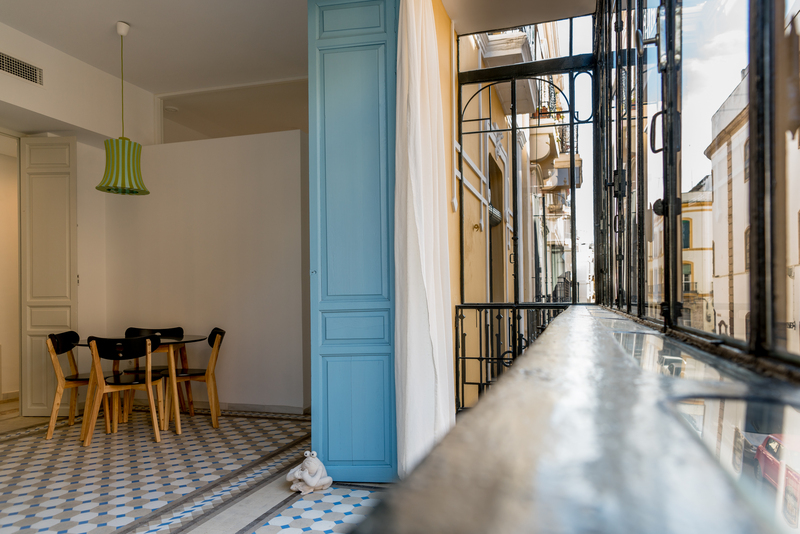 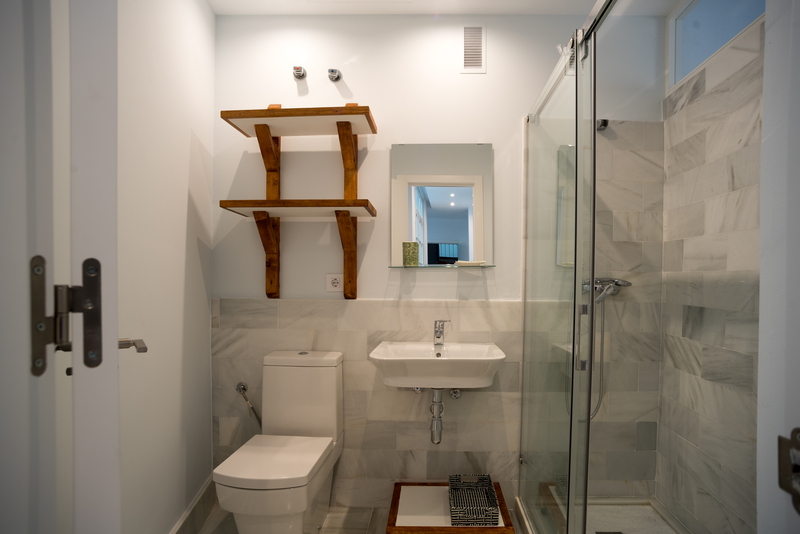 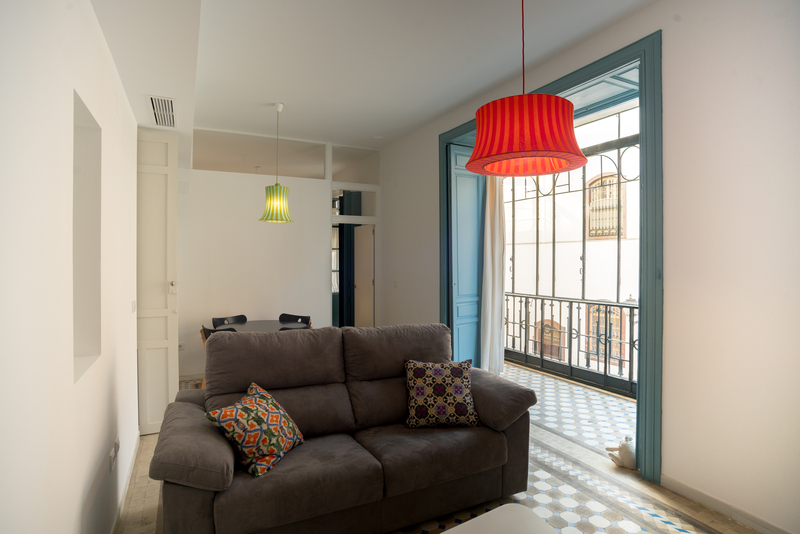 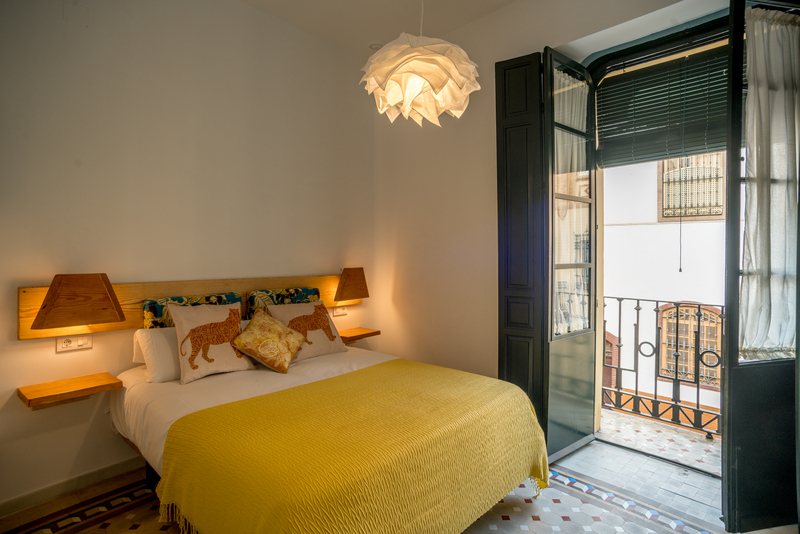 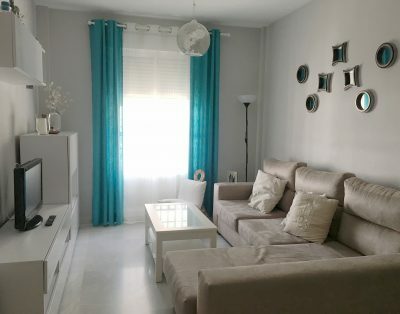 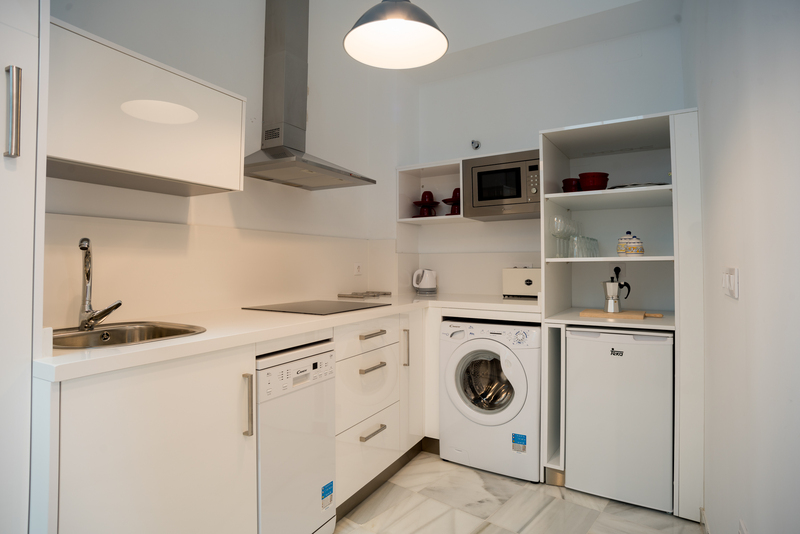 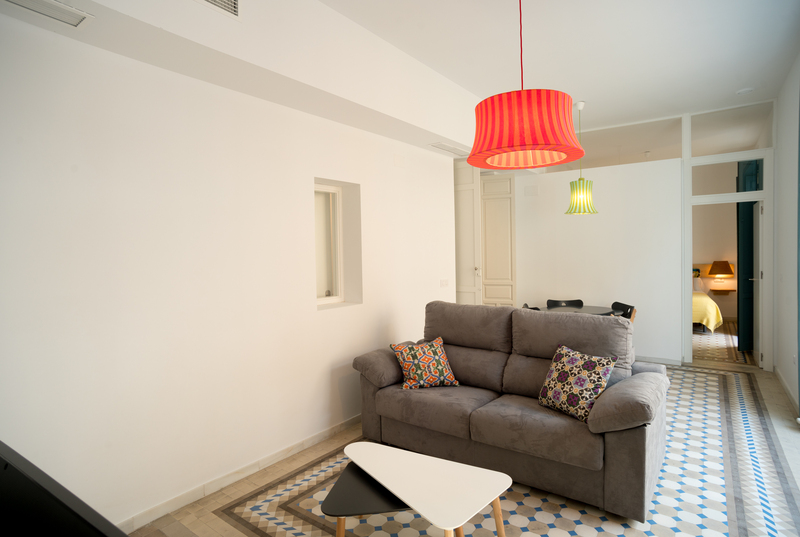 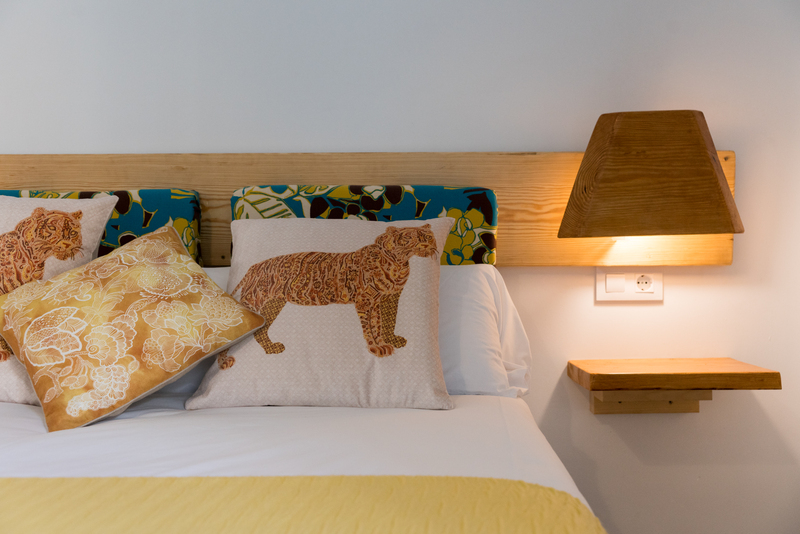 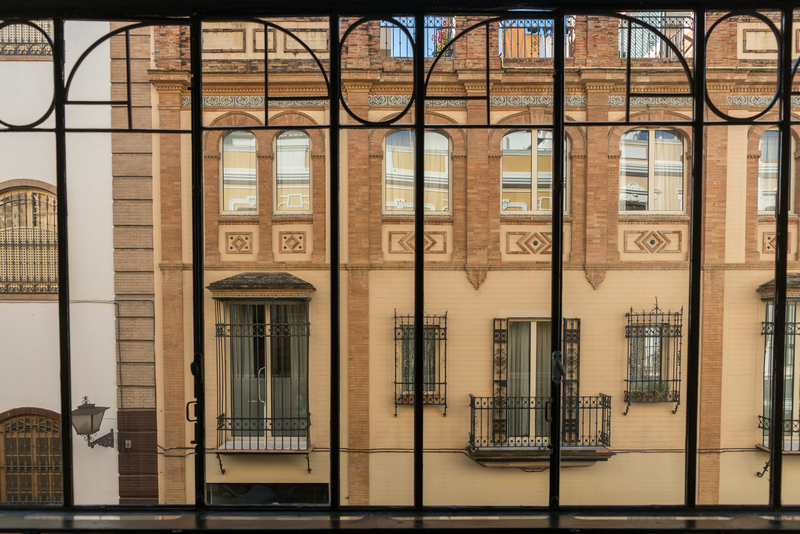 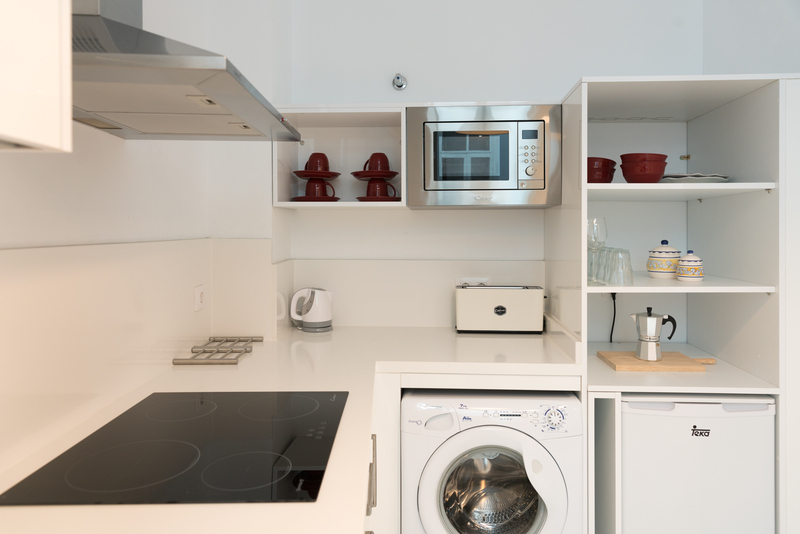 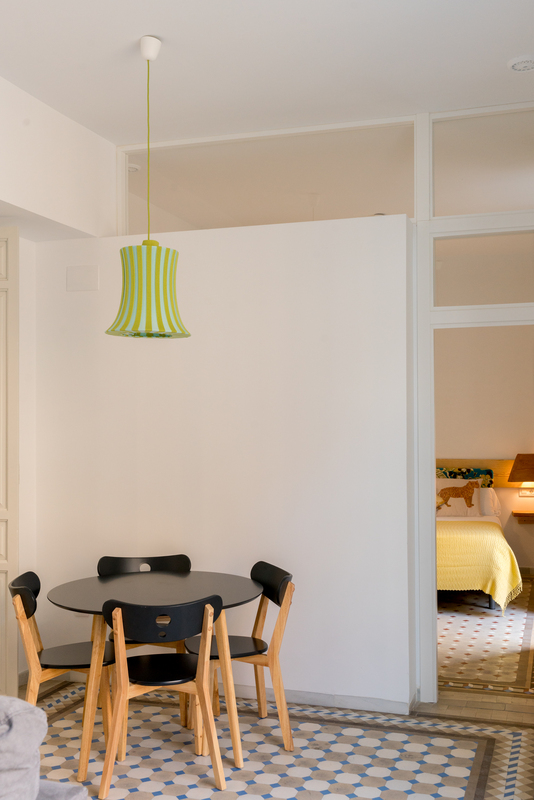 Holiday rental house of the nineteenth century recently restored in the historic center of Seville. 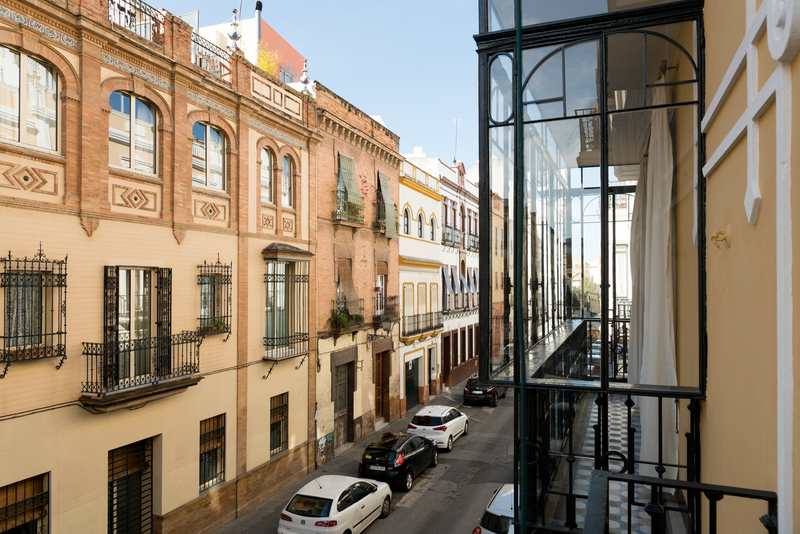 Located just 15 minutes walk from the main monuments of the city (Alcázar, the Giralda, the Cathedral ...) is ideal to get to know the deepest Seville. 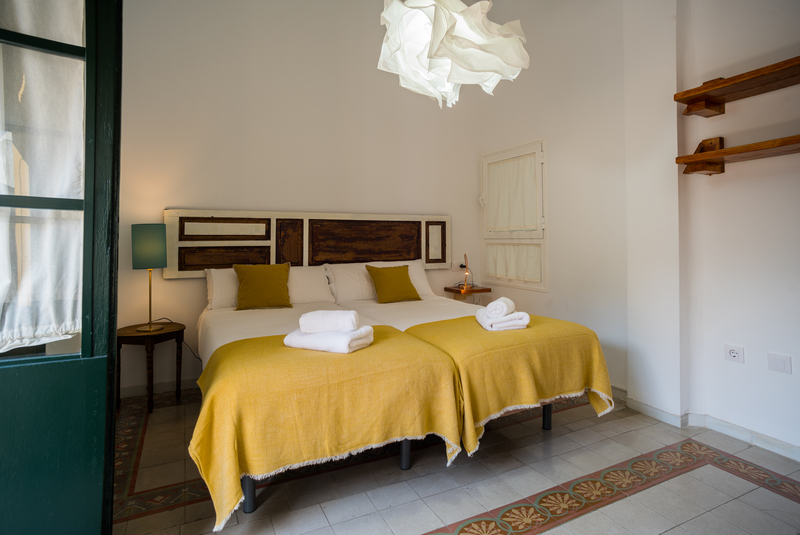 It has two large bedrooms, large balcony, bathroom, living room, kitchen and everything you need to make your holiday unforgettable. 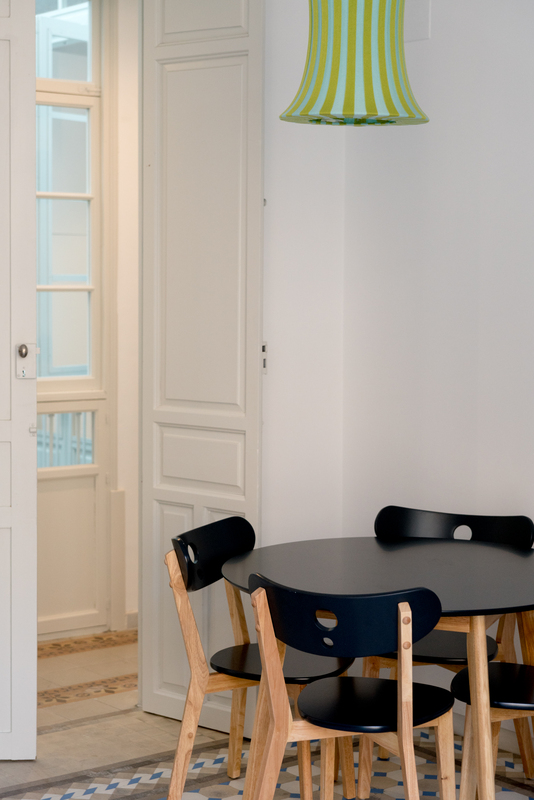 Schedule Check-In: The check-in will take place from 4:00 p.m.
Late Check-In: Late check-in will cost between € 15 and € 22.00. 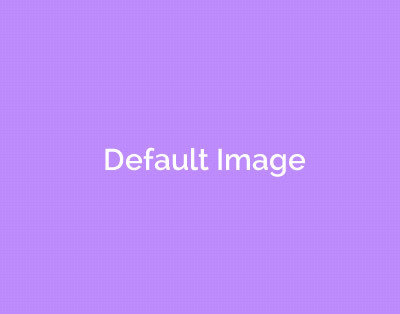 Optional services: You can request transfer service previously.